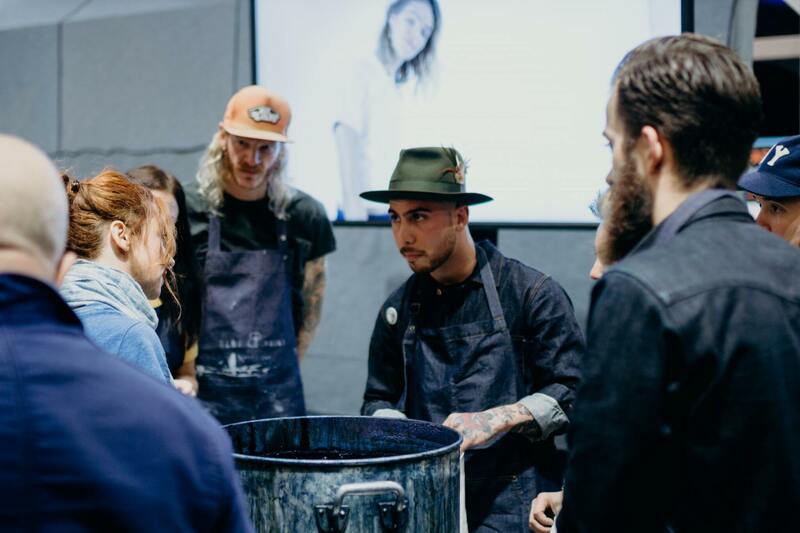 The Denim Days turned Amsterdam into a fantastic denim paradise once again, with different events taking place all over the city. Store anniversaries, lectures, and parties were attracting both fans and professionals from across the globe to our astonishing capital. As we said, the festivities were all over Amsterdam, but the core of the festival was at the Westergasfabriek in Amsterdam. On Wednesday and Thursday, Kingpins took over the Westergasfabriek, to show new trends and fabrics to professionals from the scene. Hundreds, if not thousands, of brand owners, suppliers and press gathered together looking for the latest releases. On Saturday and Sunday, the Westergasfabriek was transformed completely and open for everyone. 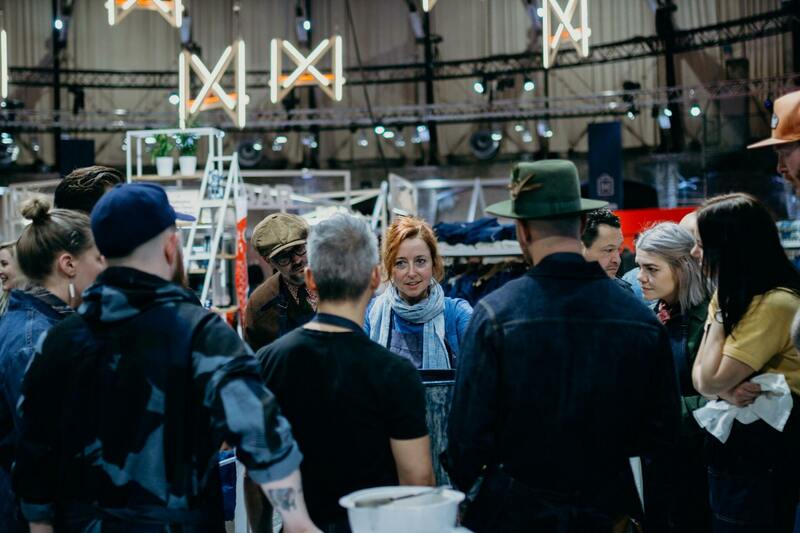 With a well-balanced mix of brands selling their samples, educational talks, workshops, and ‘denim-dudes’ repairing blown out pairs, we could’ve enjoyed the Amsterdam Denim Days for weeks. We want to mention three absolute highlights in particular since they have made this edition of the Denim Days unforgettable! Blue Print Amsterdam teamed up with Soorty, one of Pakistan’s leading denim manufacturers, to create one hell of an indigo celebration. A fresh bath of natural indigo, organic cotton bandanas, and an inexhaustible crew were an absolute highlight of the show. Before dyeing the bandanas in indigo, they were first screen-printed with a beautiful and unique Denim Days design, that will turn out to be the perfect souvenir. The Blue Print x Soorty booth became a gathering place for fans from all over the world, causing a constant sweet buzz around the booth. Tenue de Nîmes, one of the world’s most exquisite (denim) stores, is celebrating their 10th anniversary. 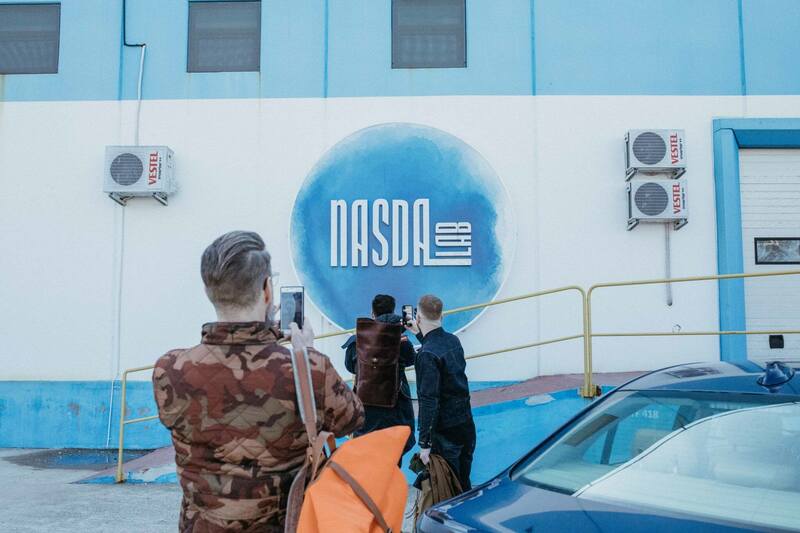 Over the next months, they will release ten collaborations with renown brands, to pay attention to this huge milestone. 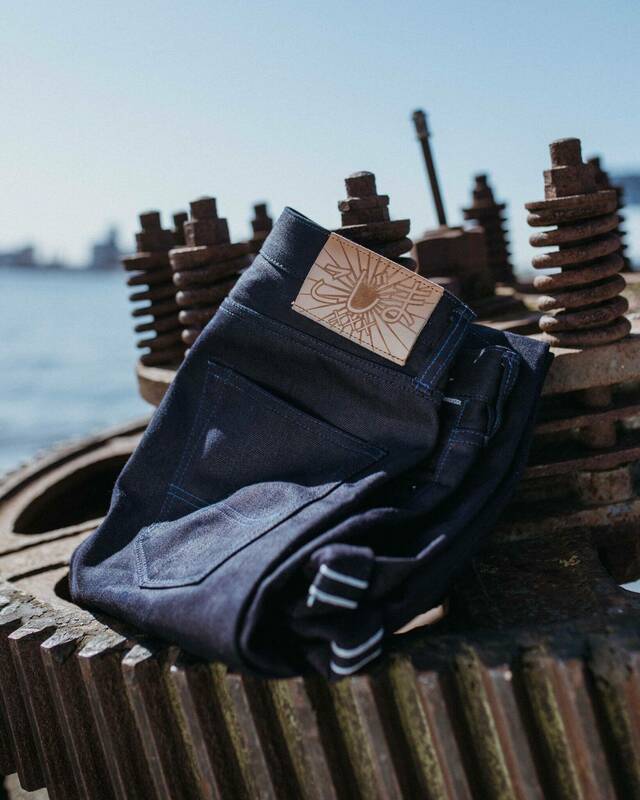 During the Denim Days, Tenue de Nîmes released a pair of jeans that they have made in collaboration with our friends of Momotaro Jeans. The jeans is featuring a high rise and a tapered leg, resulting in a modern, yet comfortable fit. With a deep indigo warp and a black weft, they promise to show fading patterns you have never seen before. 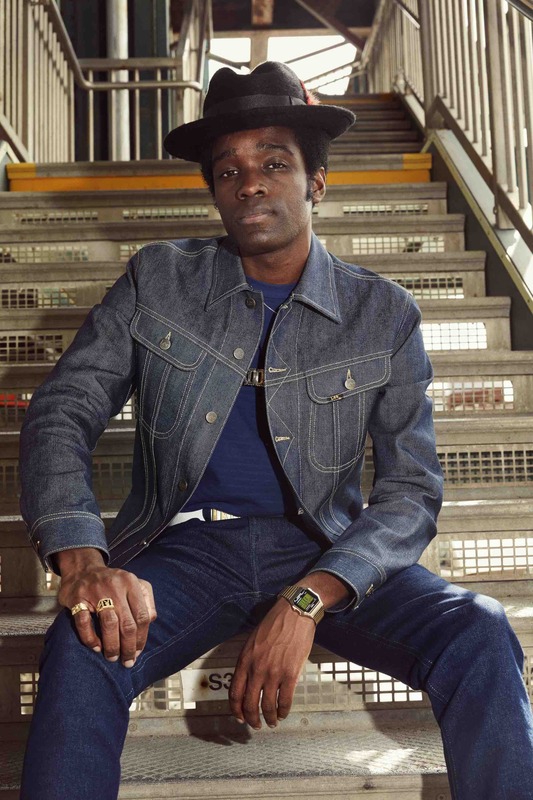 The unique ‘Happy 10th Birthday’ collaboration jeans is limited to only 60 pieces and is available for €389,95 at tenuedenimes.com. 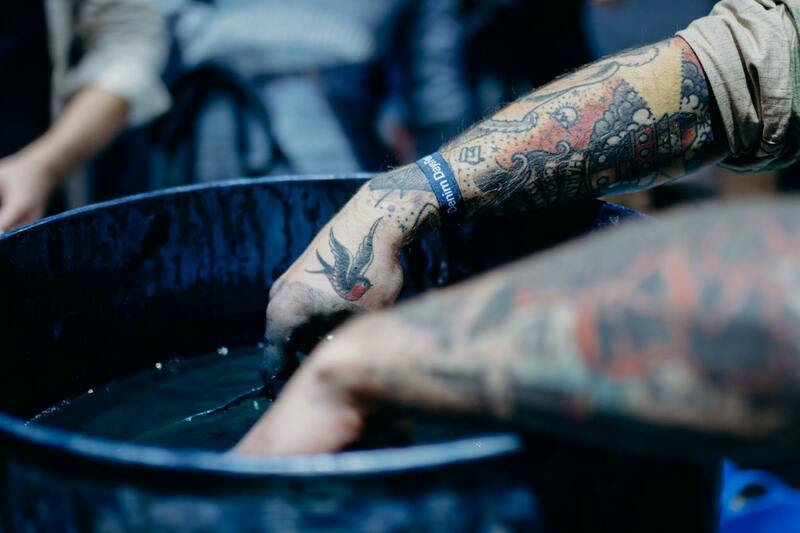 The Amsterdam Denim Days gathered fans from all over the world since the very first edition. New releases, high-quality denim for special prices, and like-minded people are attracting denim heads from every corner of the world. Once again, the Denim Days proved itself to be the perfect opportunity to meet fellow denim heads. We have had so many interesting ‘denim talks’ with people with whom we have been talking with on Instagram for years. All those fans are a reason in itself to come over for the Denim Days 2019! 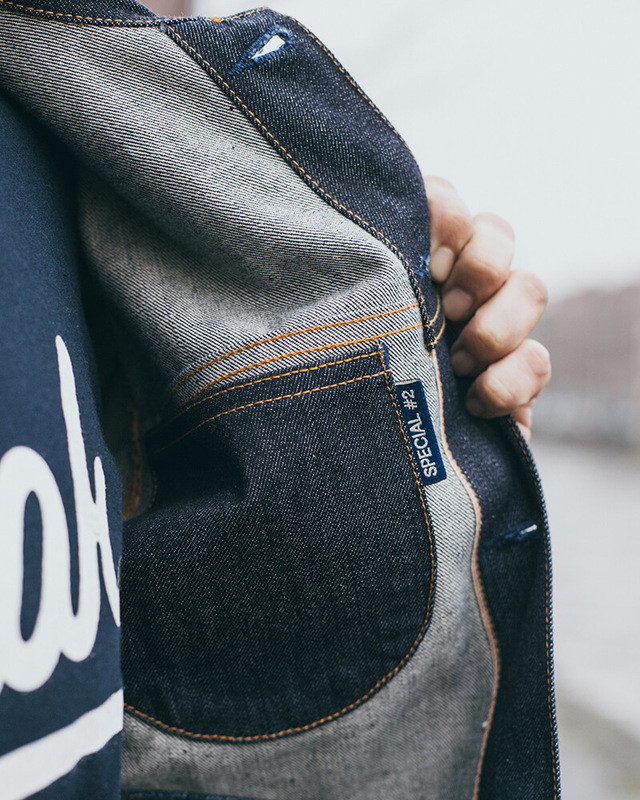 We want to thank the team that organized the Amsterdam Denim Days! We had so much fun during the weekend and are already looking forward to the next edition. Also, a special thanks to the Instagrammers that flew from all over the world to join us in celebrating all things indigo, see you next time!